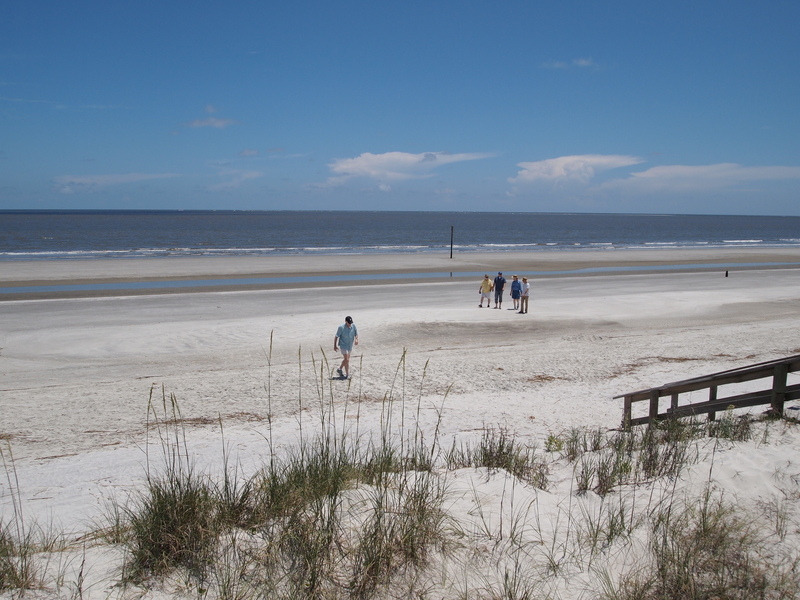 Sapelo Island is an hour’s drive south of Savannah and home to the Geechee community of Hog Hammock. Sapelo Island is one of Georgia’s many barrier islands and is remote, only accessible by a 20 minute ferry ride. Sapelo is also home to NOAA’s National Estuarine Research Reserve System. Though the island is now owned by the state of Georgia, it was originally owned by the tobacco millionaire R. J. Reynolds Jr. His mansion and estate now house the University of Georgia Marine Institute. Cornelia Walker Bailey is a Sapelo resident and a leading preserver of Geechee culture on the island. The Geechee, also known as Gullah in other areas, are the direct descendants of West African slaves. They were brought to the island by plantation owner Thomas Spalding. Throughout the centuries, their unique culture has remained relatively unchanged because of the islands’ isolation. Bailey’s stories tell about how life used to be on the island, how the religion of the Geechee’s is a mix of Islamic and Christian beliefs and how they are fighting to preserve their culture against development and a dwindling population that is forced to leave to find education and employment.